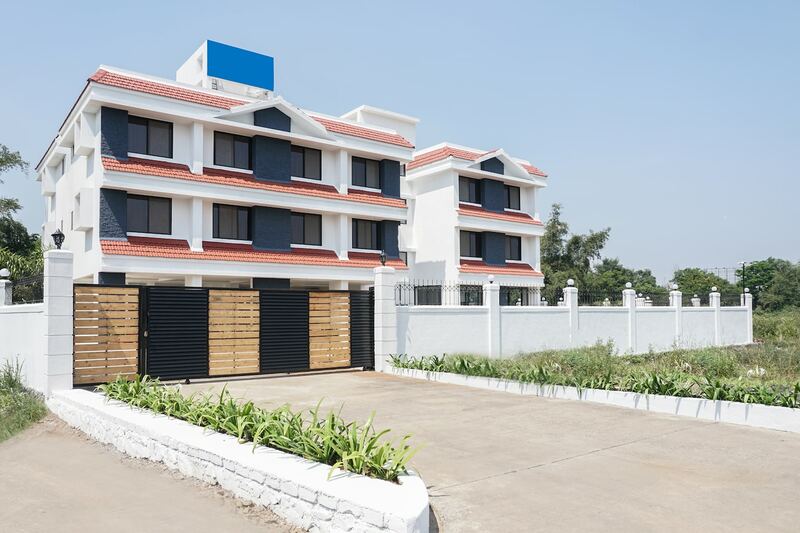 Casa Fedora is a stylish and budget-friendly hotel offering spacious rooms with fantastic views of the Lonavala hills. Located just aside Mumbai-Pune Highway, the hotel is easily accessible to guests, making a perfect getaway from the city. Each room is furnished with a plush king-sized bed, a TV, an air conditioning unit, storage space, a mirror and an en-suite bathroom. The hotel also has an in-house restaurant, a dining area and laundry facilities for guests to use. Power back-up is there to ensure electricity at all times. CCTV is installed at the property for the safety and ease of all guests. Free Wi-Fi and parking facilities available.